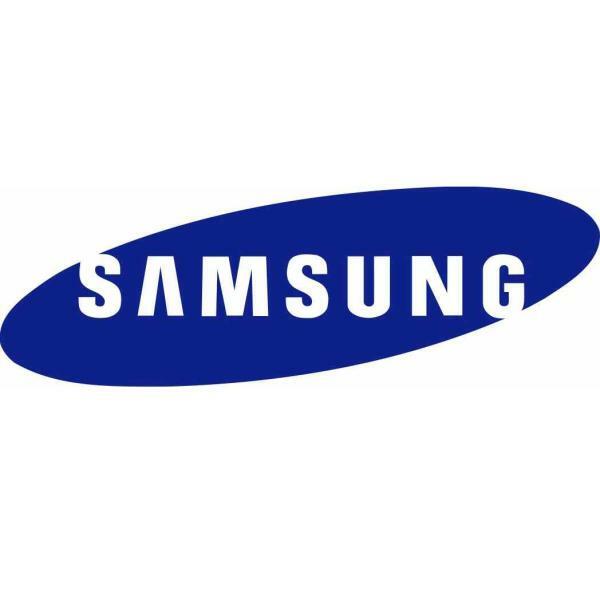 Speculation about the Samsung Galaxy S5 has been coming thick and fast in the past few weeks as the arrival of the handset draws ever closer, and now a Galaxy S5 screen size hint has been provided with a production rumour. It has been claimed that Samsung has begun mass production of 5.25-inch AMOLED displays for the release of the Galaxy S5. The displays reportedly have a QHD resolution of 2,560 x 1,440 which has been rumoured before offering a pixel density of 560ppi. Previously there was talk that Samsung may be moving away from Super AMOLED displays in favour of PLS LCD screens, but until we get to hear something official we won’t know as there has also been talk the company will provide two different versions of the Galaxy S5 although recently this was put down to carrier variants having different model numbers. Other rumours about the handset include a 16-megapixel rear facing camera along with a 64-bit processor under the hood with at least 3GB of RAM. The new displays for the Galaxy S5 are rumoured to feature a diamond shaped pixel set up that provides increased sharpness and pixel density. The rumoured screen size for the Samsung Galaxy S5 fits in with the history of both the Galaxy S flagship range and the Galaxy Note series. This time around the Galaxy S4 increased to 5-inches from 4.8, while the Galaxy Note 3 saw a jump up from 5.5-inches to 5.7. Will you be getting the Samsung Galaxy S5 next year?